I received an email via my contact form on my website. I don’t know what prompted this person to send me this, other than to give their opinion about the CSLB investigators. Here’s their comment, untouched and not modified. 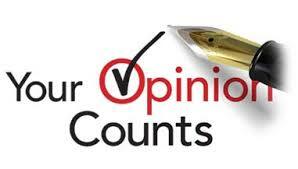 Do you have a CSLB Investigation Opinion that you’d like to share. Please, feel free to email me. I will keep your name anonymous.